Hong Kong may be one of the most innovative countries in the world, but it sure isn’t big on custom cafe racers. 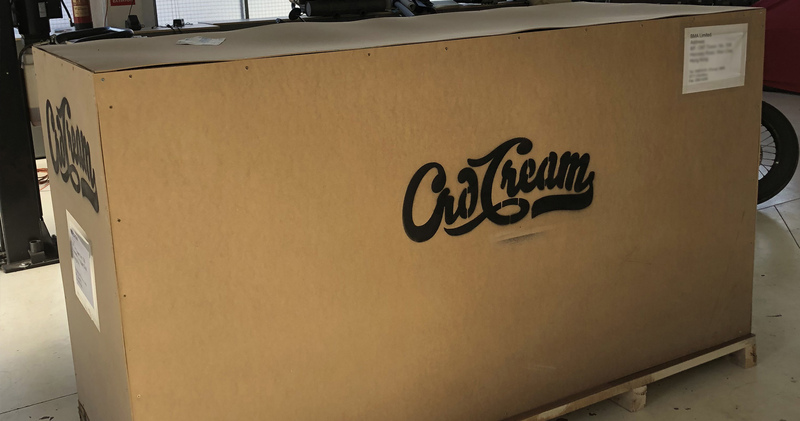 This is the first Cafe Racer Dreams that will be flying from our workshop to the Chinese city-state on the other side of the world. This could be changing though. 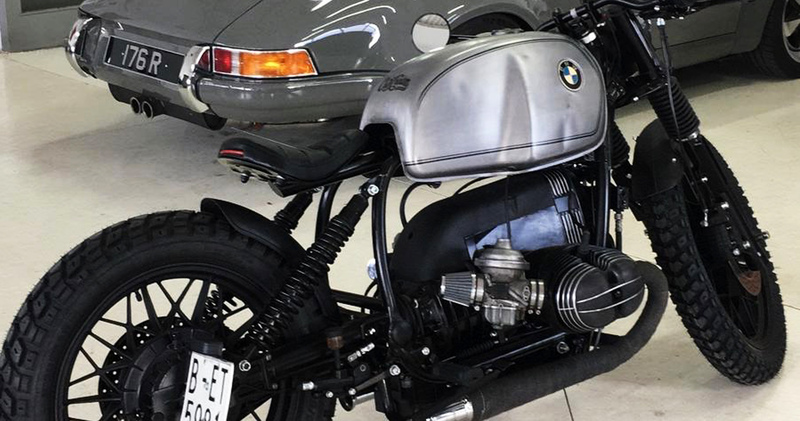 Brian Ma, who commissioned CRD106 has talked to us about a new wave of cafe racer and retro lovers in the city. This is so exciting for us as the Cafe Racer lifestyle is now truly settling all over the world. When we started back in 2012, cafe racers were still unknown by many – but now thanks to numerous magazines and the internet, millions of people have discovered and shown interest in the culture. We hope we have contributed to evolving the passion of our followers in some way. It seems to be the case with Brian – his toy collection includes a a Lamborghini Aventador, Bentley, Hummer H1 and a custom matte black Mercedes G63, amongst others. But, after following us for a while, he decided it was time for a twist. The brief was to ¨Make it look factory¨. Our mechanics stripped the fuel tank and brushed the tank. We then (literally) battered the tank multiple times to make it look old school. ¨How many times did you batter it?¨, Brian asked after sending him a few photos. ¨Enough¨, answered the workshop Director. Brian trusted our judgement. We finished the tank with pin-stripping and added the iconic CRD logo on its head. 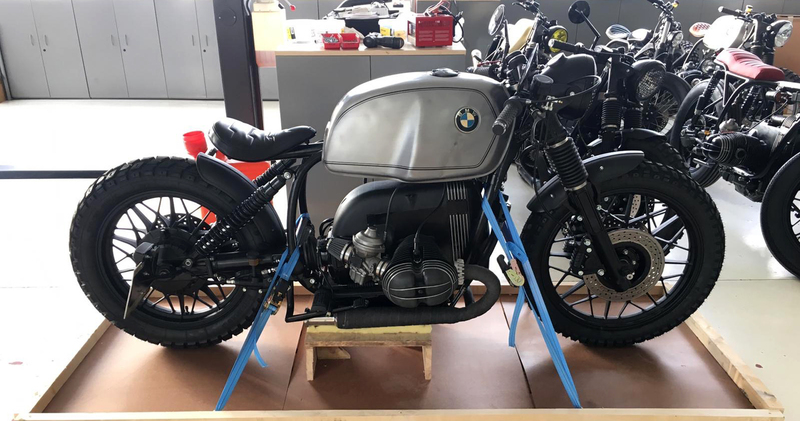 After 7 weeks of built and his final approval, the bike is ready to be shipped to HK. #CRD106 looks vintage yet rides like a modern motorcycle. Proud of this one!